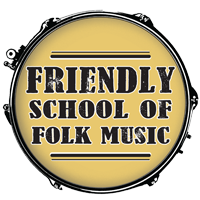 At the Friendly School of Folk Music, all children are finding their musical voices. 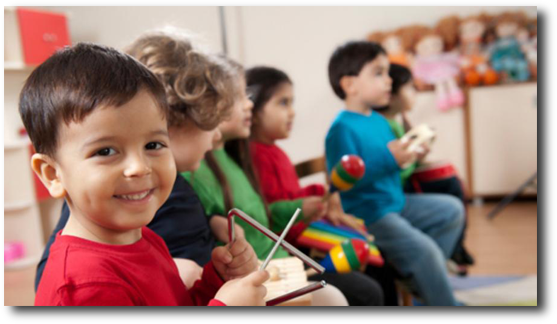 Our early childhood music program, Friendly Babies, engages your child in a multi-sensory musical experience that fosters language, aids in motor skills development, and builds connections between children, caregivers, and community. Classes are for non-walkers, 0-15 months, or for toddlers, 15 months - 4 years old. Sessions are for six weeks, but you are welcome to join our class any time! Sign up a sibling and receive 1/2 off tuition for each additional sibling!